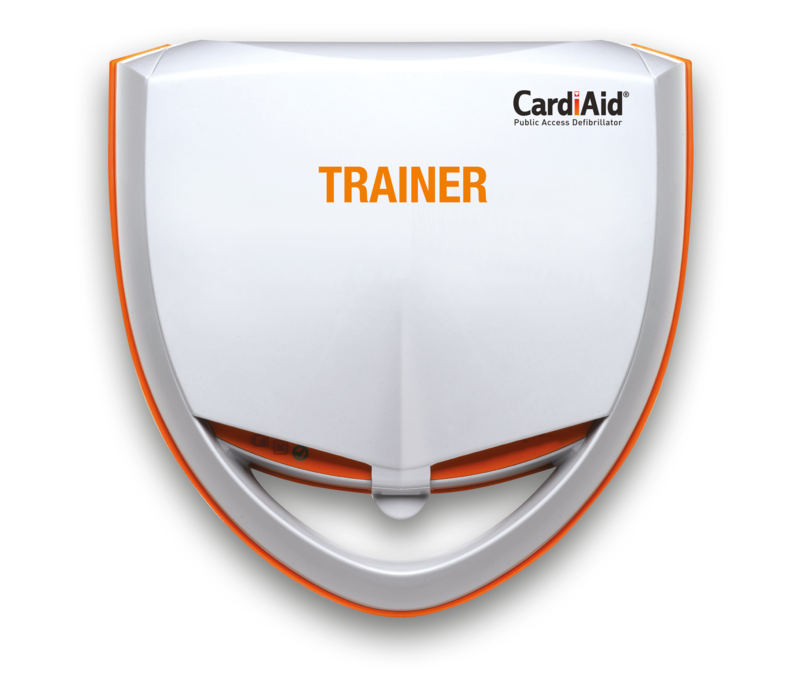 It is important to ensure calmness and confidence when using a CardiAid AED. This is why our training offer instils confidence and builds knowledge of how to react in the event of a Sudden Cardiac Arrest. Our training includes up to 8 people at your premises and can last between 2-3 hrs. 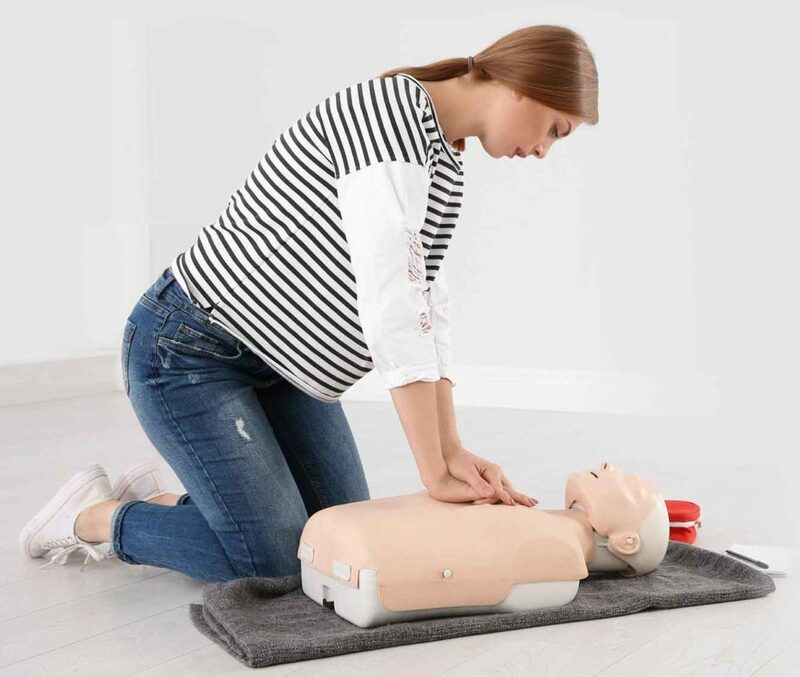 Reference materials are left which cover the contents of the course This is available to purchase separately or can be included in our rental packages.